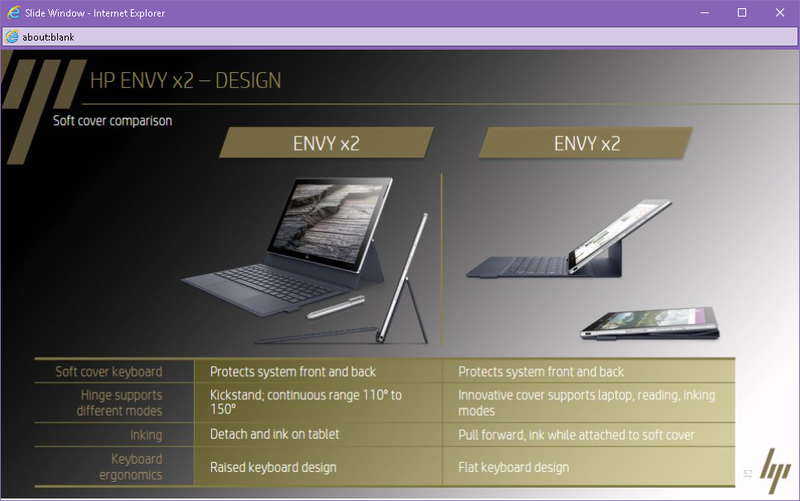 Not a fan of the recently revealed Qualcomm-powered Envy x2? 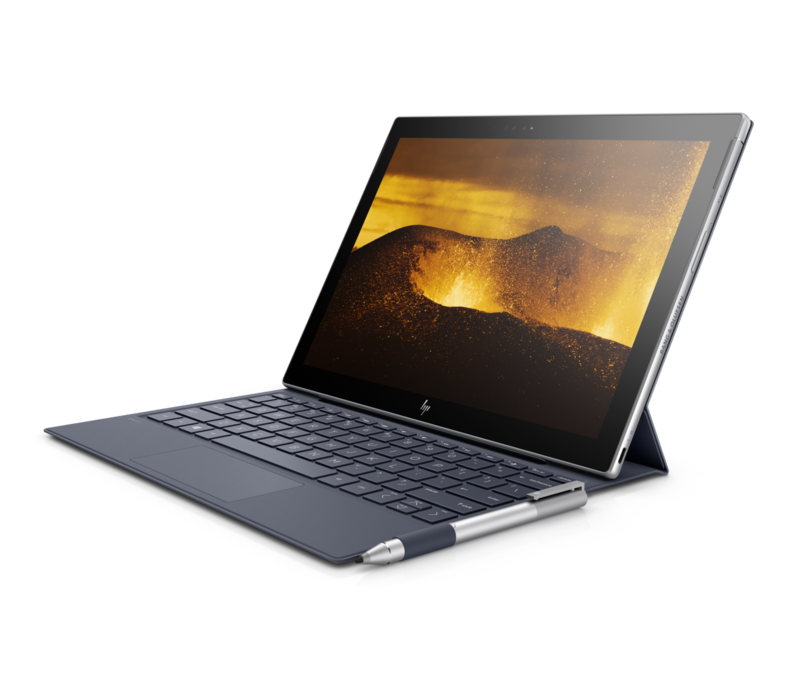 HP has got you covered with a more "proper" Intel version albeit with some caveats and differences. When Qualcomm made public its Snapdragon 845 and plans to support "always-on" Windows laptops powered by its family of ARM SoCs, both HP and Asus were on-site to show off their brand new Snapdragon-powered Windows convertibles. 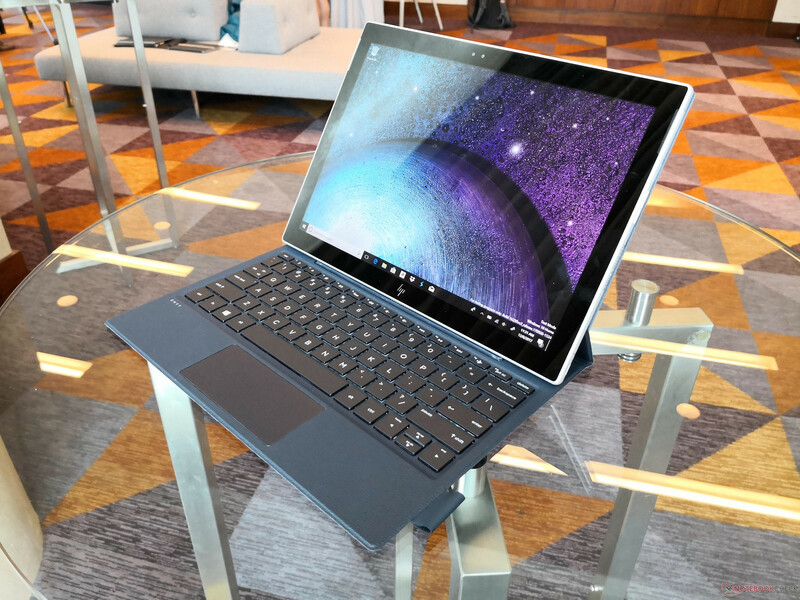 Other major manufacturers like Lenovo are expected to unveil their own versions come CES 2018. 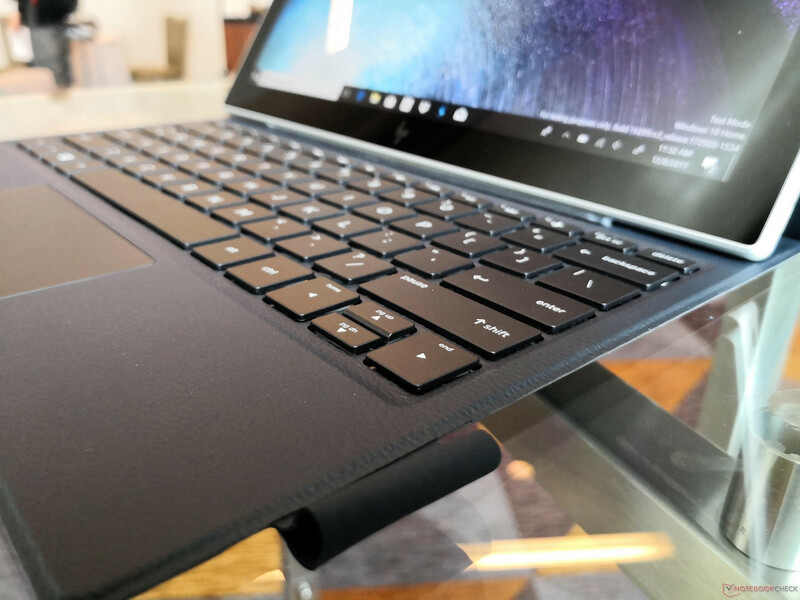 Like most new chassis designs, however, it's not uncommon for manufacturers to eventually offer multiple SKUs for a better return in investment. 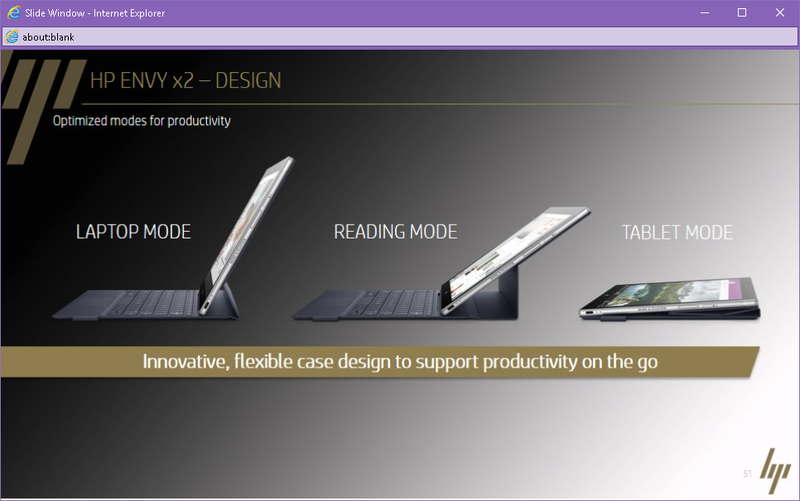 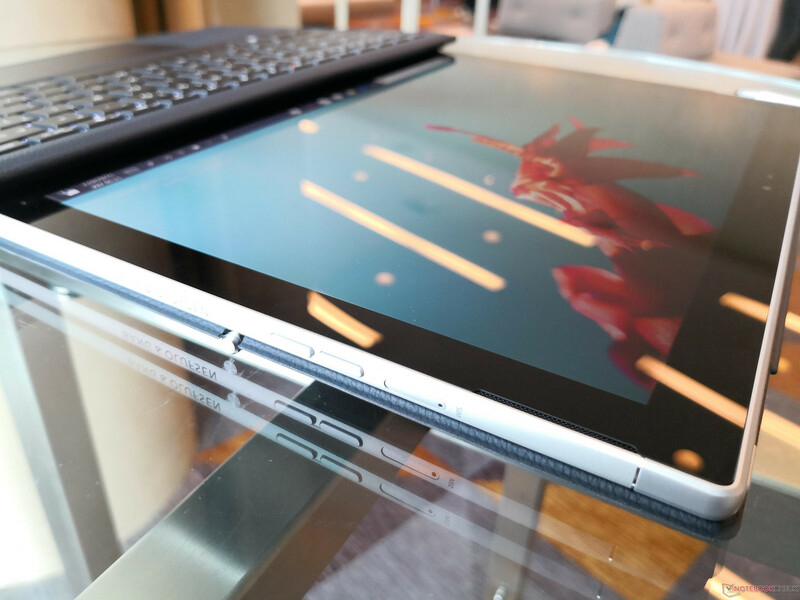 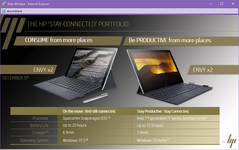 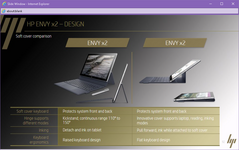 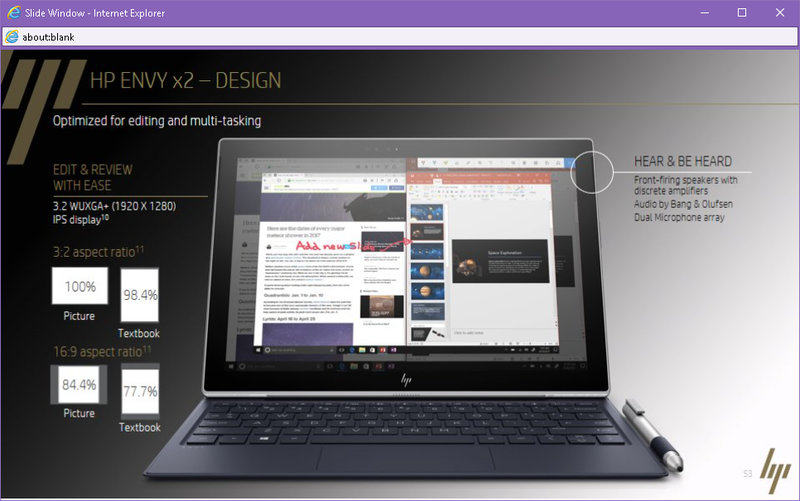 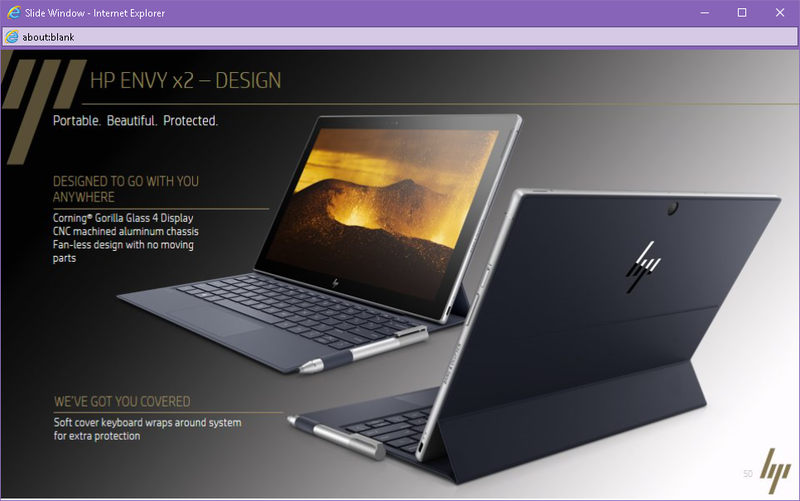 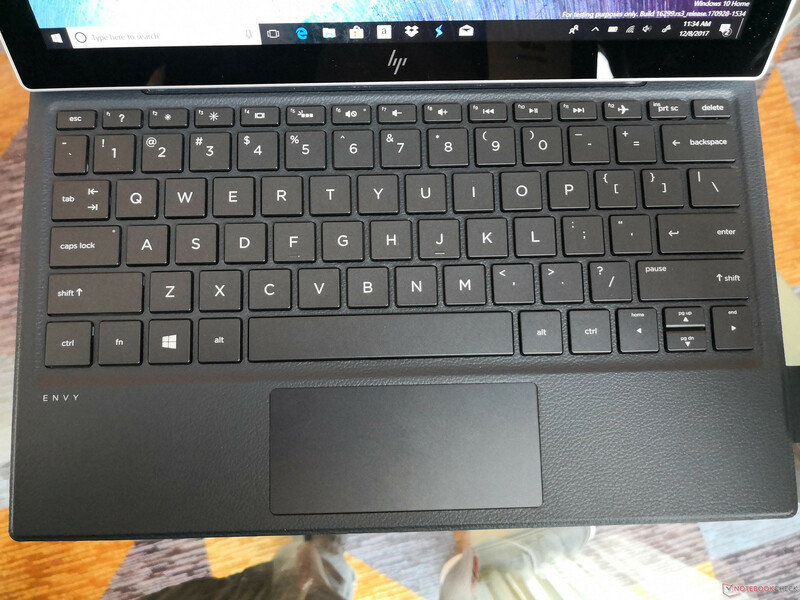 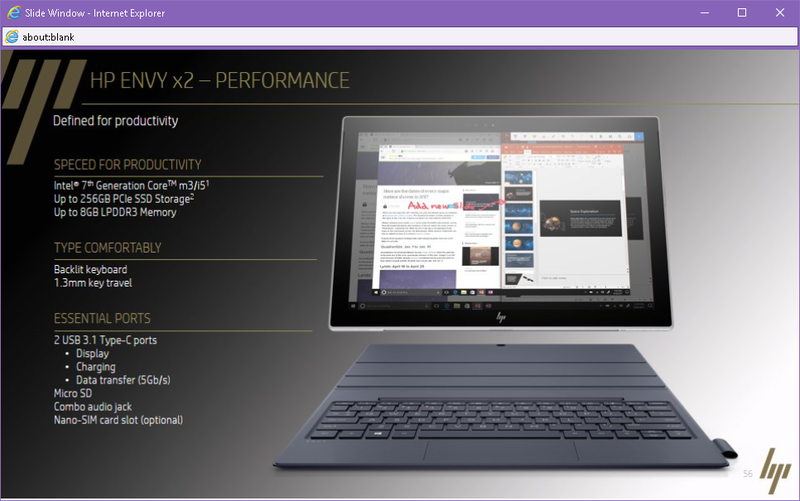 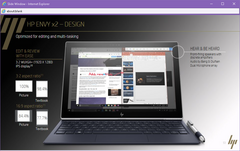 The HP Envy x2 2-in-1 Intel Edition is our latest example as it is essentially a re-purposed Envy x2 2-in-1 Qualcomm Edition built around an Intel Core Y CPU. HP is promising us that most everything about the Intel version is identical to the Qualcomm version including the display size and resolution, the "Pebble" texture of their detachable backlit keyboards, the 5 MP and 13 MP cameras, battery size, aluminum build, and Silver color scheme. 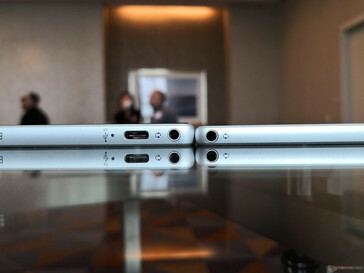 Indeed, it is difficult to tell the two SKUs apart at first glance. Despite the similarities, there are actually numerous smaller variations that add up to significant differences as shown by our table and as illustrated by our comparison shots below. 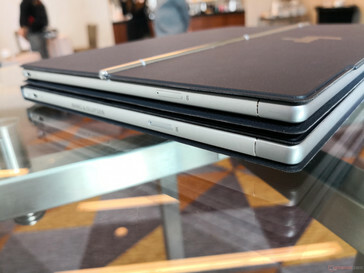 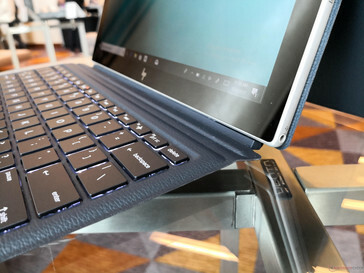 The Intel model is slightly thicker because of its larger Core Y chipset, houses an additional USB Type-C Gen. 1 port, and ships with support for the HP Pen Tilt feature. 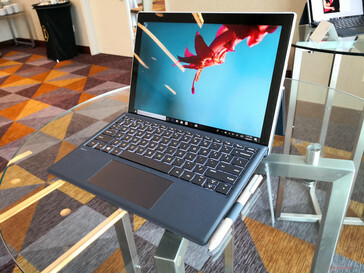 In contrast, the ARM model is slightly thinner and lighter, lasts for longer on a single charge, runs Windows 10 S with a free limited-time upgrade to Windows 10, and automatically comes with integrated 4G LTE due to its Snapdragon X16 chipset. 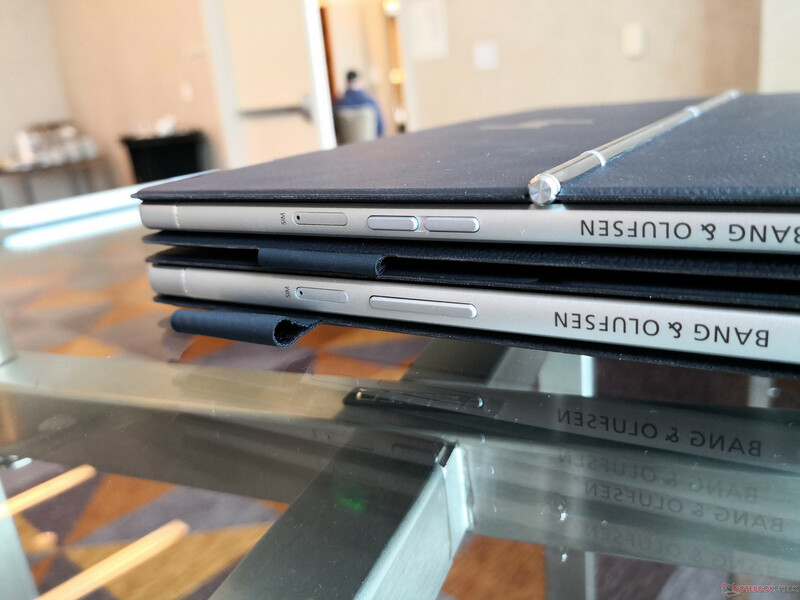 HP is promising a nano-SIM SKU for the Intel model and support for Pen Tilt for the Qualcomm model at a future date, but there are currently no plans for eSIM on the Intel model even Microsoft has been pushing for the technology. Perhaps the most notable physical difference between the two systems will be their respective keyboard bases. 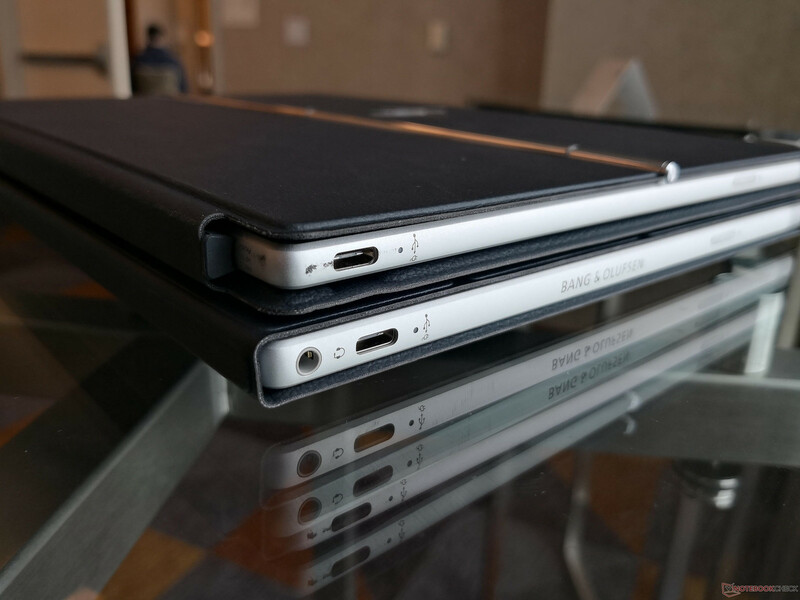 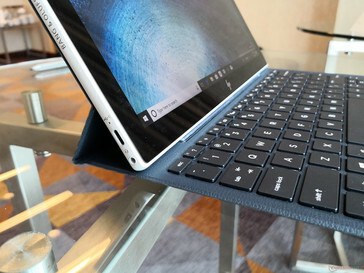 Even though the tablets appear very similar, the Intel model carries different POGO pins and is thus incompatible with the keyboard base shipping for the Qualcomm configuration. 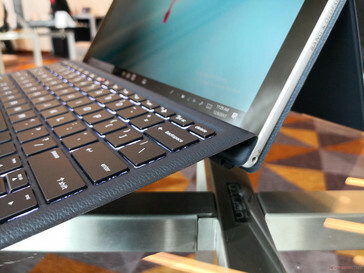 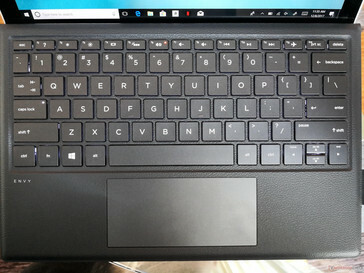 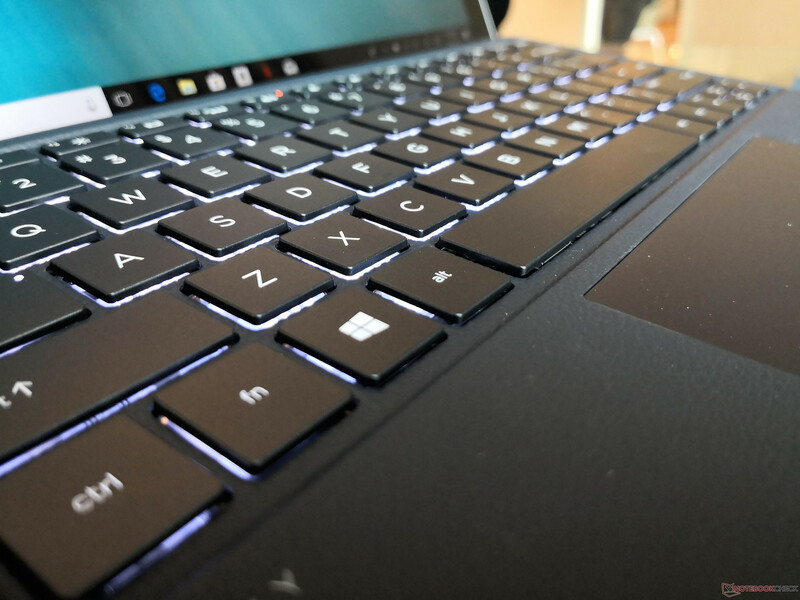 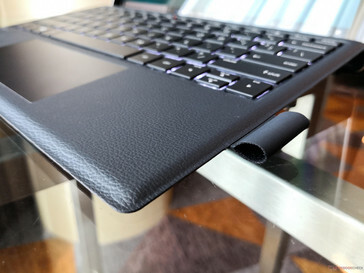 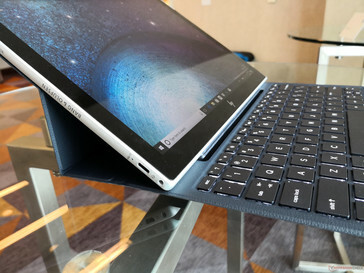 The Intel keyboard base also integrates a smaller trackpad than on the Qualcomm keyboard base and it utilizes a different stand mechanism as well. The rear hinge is now gone in favor of a flatter approach with preset angle adjustments. There are definitely pros and cons to each and we would have liked to have both styles as options instead of forcing one style exclusively to one configuration. 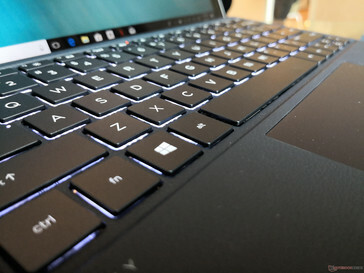 Beyond that, the backlight, 1.3 mm key travel, and Pebble texture material are identical between the systems. 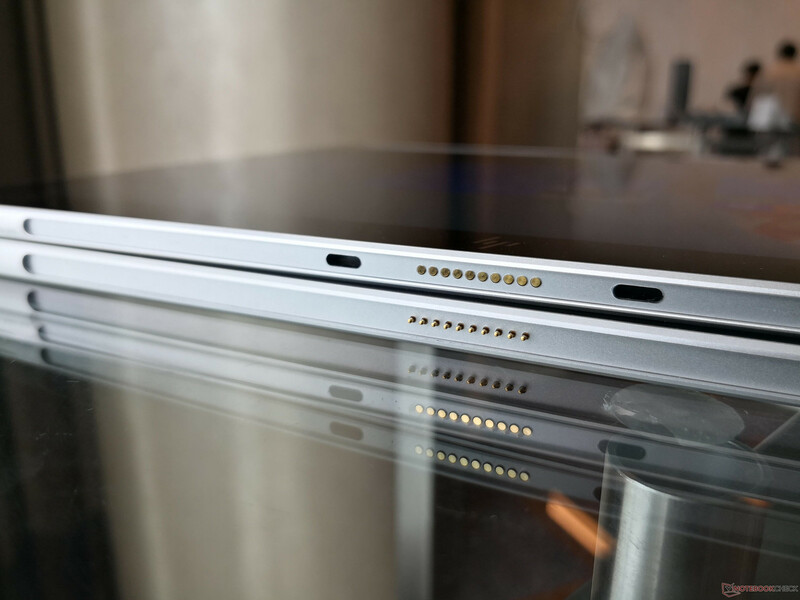 ARM (top) vs. Intel (bottom). 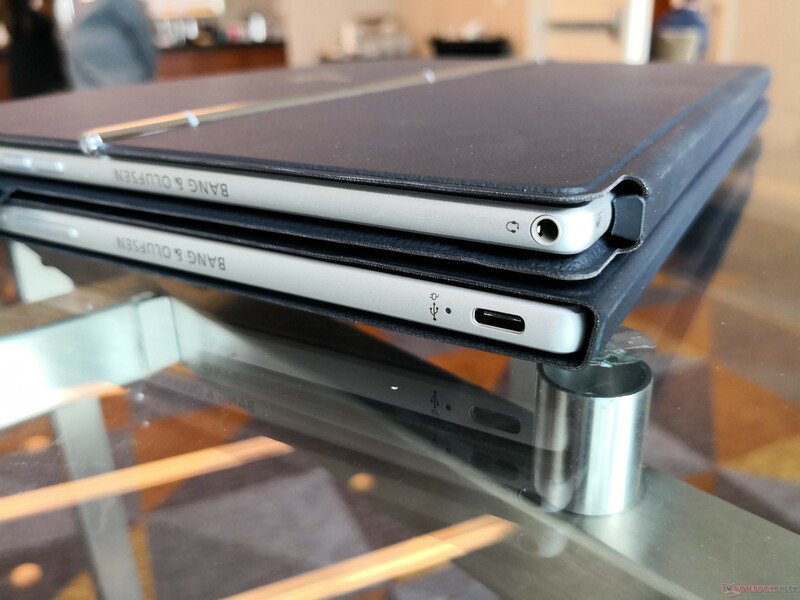 Incompatible POGO pins! 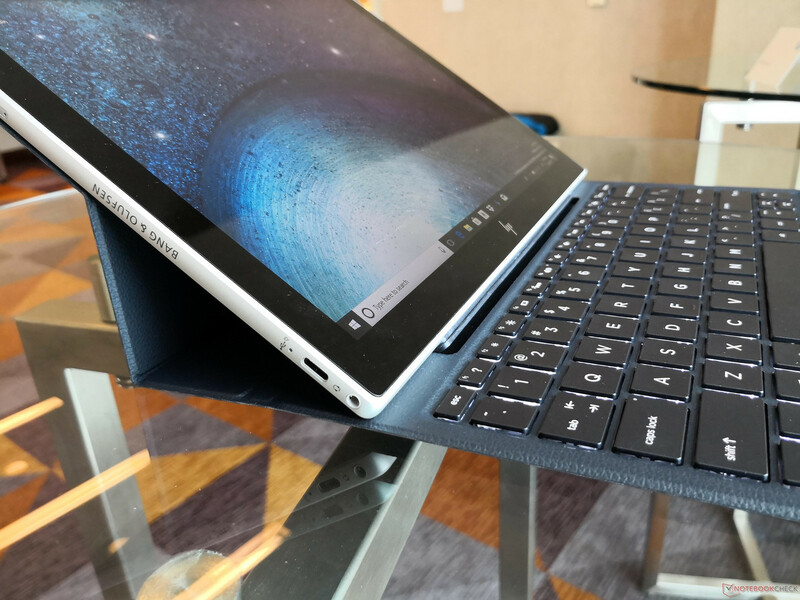 From our short time with the two devices, we can already notice some light creaking when attempting to twist the unit side-to-side and that their respective keyboard stands can be finicky compared to the firm built-in metal kickstand on the Surface Pro, Elite x2, or Lenovo Miix 520. Users may need to be careful not to bump the tablet out of balance as it feels a lot less stable if not on a flat desk. 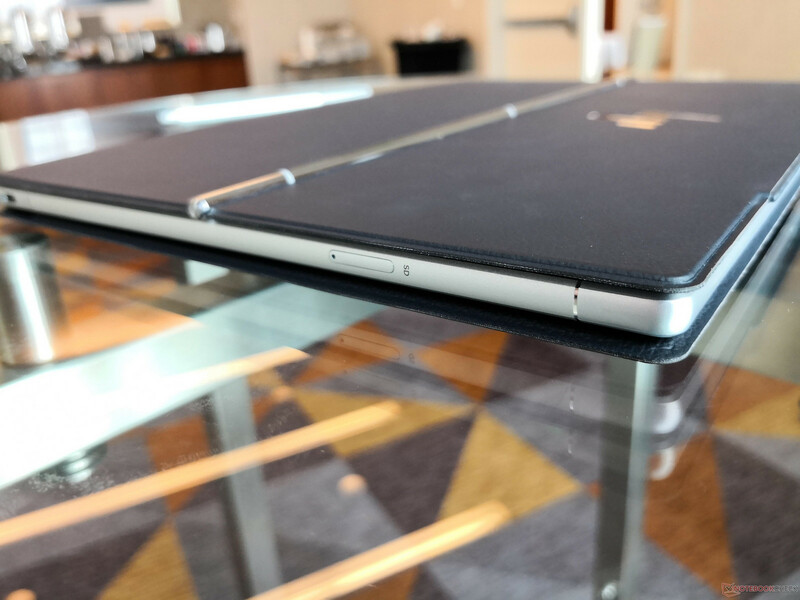 This is perhaps the price to pay for having a stand on the soft keyboard base instead of directly on the metal tablet itself. 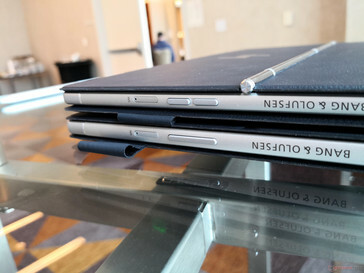 Of course, we'll reserve our final judgments for a proper review. The Envy x2 Intel Edition will be available worldwide this Spring to avoid cannibalizing sales of the of the Envy x2 2-in-1 Qualcomm Edition that's arriving months earlier. 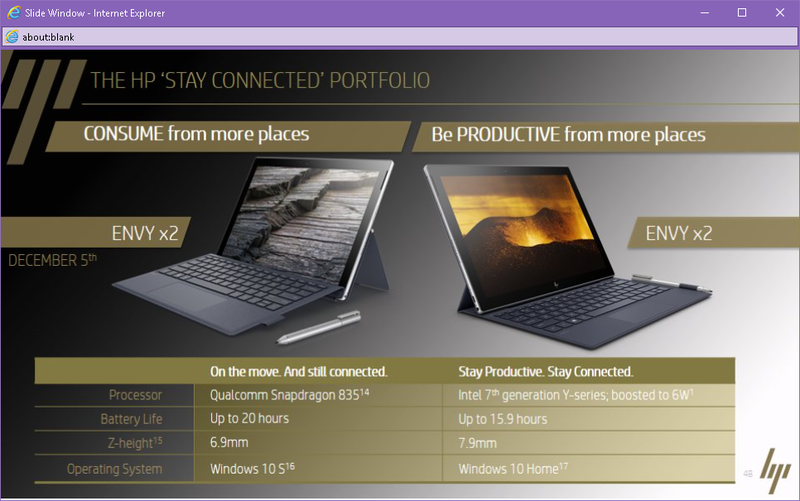 Prices are TBA, but the Intel version will very likely cost more than the Qualcomm version at launch. 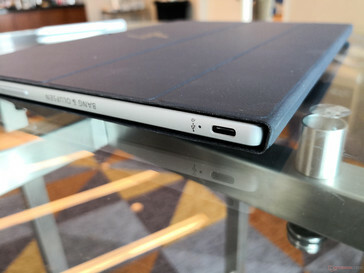 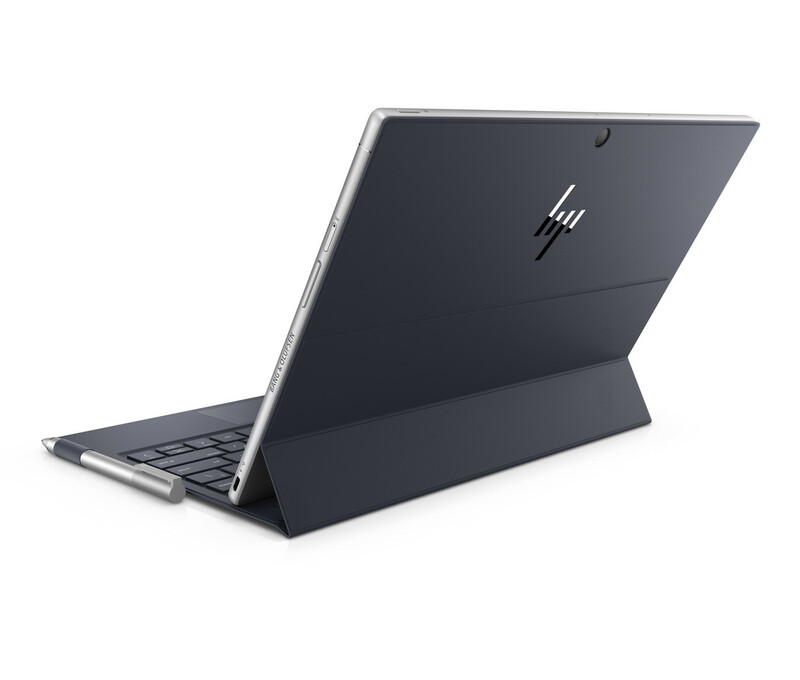 The same HP active stylus that ships with the ARM unit will also ship with the Intel unit while a longer active stylus with USB Type-C charging will be an optional $70 USD extra.